In the latest BWF rankings, Lakshya made a massive jump of 28 places while Riya climbed up 19 spots. 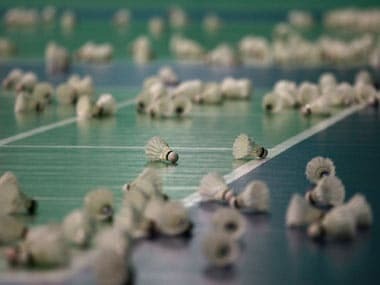 B Sai Praneeth, who stunned Olympic champion Chen Long before losing in the final of the Swiss Open against China's Shi Yuqi in Basel last Sunday, also moved up three places to 19th. 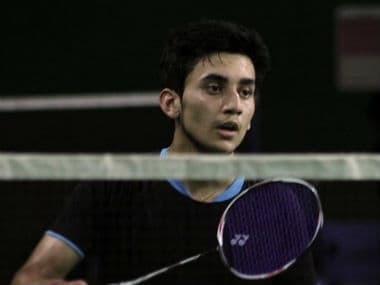 Jayaram had also reached the semifinals of Russian Open, Swiss Open and Malaysia Masters — all Grand Prix level tournaments — earlier this year. 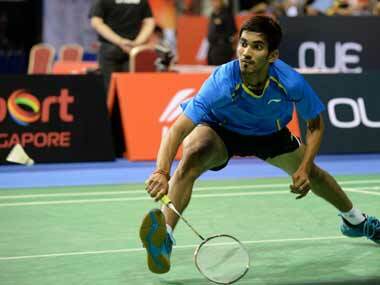 Srikanth is only the third Indian to break into the men's singles top-five rankings. Aditya was at the 11th position till November, but he managed to jump ahead of all the players by achieving 18,776 points.